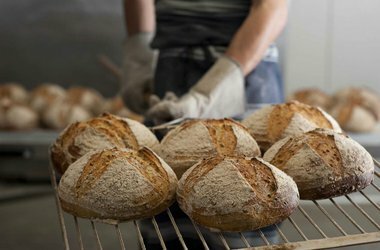 Located in a sprawling 1920s former industrial precinct, this Sydney institution has four dining spaces – The Cafe, The Potting Shed, The Garden, and Bakery & Patisserie. 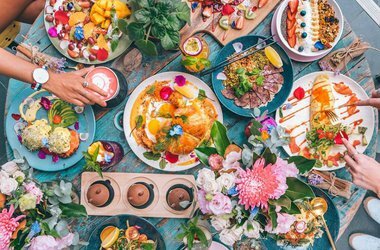 Describing the decor as "aged nursery," expect exposed brick and copious greenery in all the indoor and outdoor spaces, as well arguably the best brunch in the city (and that's saying something in this breakfast-obsessed town). This rustic-industrial space houses a combination florist and cafe and guarantees the most 'grammable breakfast of any Australian trip. Both Sydney locations are famed for their all-day breakfast offerings, but the cafe in the up-and-coming design neighborhood Waterloo offers a more extensive menu. Fresh and healthy options mean you won't feel as guilty when you can't say no to a post-breakie pastry. 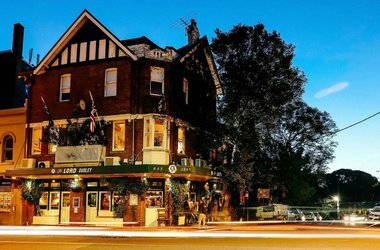 The kitschy wine bar and restaurant with a buzzy scene, an Elvis shrine, and a leafy terrace is the ideal spot to set up shop for a few hours and down more than a few jugs of sangria. Make your way underground to what feels like a hush-hush 1920s hideaway. The wait staff are dressed accordingly (think suspenders and flapper dresses), and the 46-page menu features a section of specialty drinks from the prohibition era. With a 5 a.m. liquor license, it’ll be quite some time before you re-emerge. Hip saloon located down an unmarked side street. 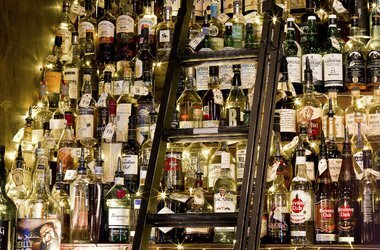 Their specialty is whisky – and, boy, do they have a lot of it. With nearly 500 on offer, it’s best to inquire with the knowledgeable bartenders. Bar and restaurant located on the lower level of the Opera House, where you can tipple pre-show cocktails or a custom brew. Excellent live music performances every night from 8:30 p.m. onwards. 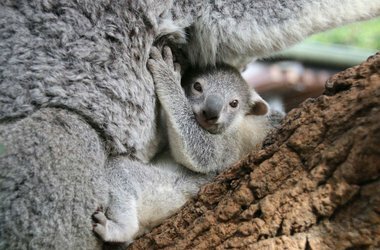 Would it really be a trip down under without a kangaroo sighting and a koala cuddle? 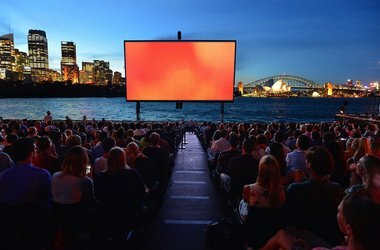 The ferry ride alone is worth the admission fee – you’ll get a chance to see the harbor from the water and glide past the Opera House and Harbour Bridge. Nothing squashes jet lag like a little pampering. A personalized facial or quick manicure by the continent’s best will have you rejuvenated in no time. Level One, 72 Queen St. 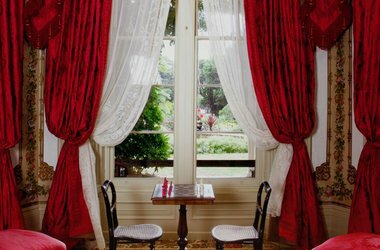 Step back in time and experience a historic Sydney estate. Tour the property and gardens, lunch in the tearooms, and learn how to create elderflower wine and ginger beer in one of the cooking workshops. After perusing the latest exhibit, visit the café and sculpture terrace for alfresco dining with the harbor as your backdrop. 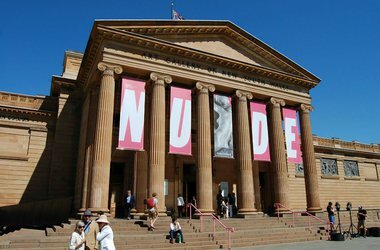 Sydney's leading museum has Colonial era works and one of the largest collections of Aboriginal art. 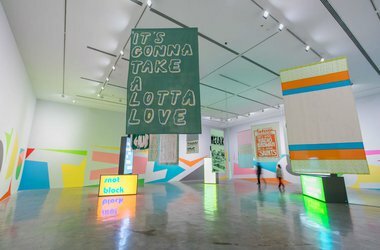 Hours are extended on Wednesday nights with a weekly program of talks, performances, and films. 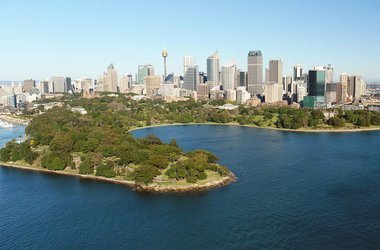 Located on the site of Sydney's first farm, the Royal Botanic Gardens were established by Governor Macquari in 1816. Incredible harbor views of the Opera House and Harbour Bridge. Come an afternoon stroll to Mrs. Macquarie's Point or a gourmet picnic from David Jones' food hall. 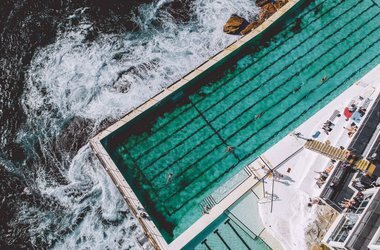 Iconic Australian swimming club known for its dedicated members — to qualify you must swim at least three Sundays of the month throughout the winter. Buy a day pass, enjoy lunch at The Sundeck Bar, and take a swim in the Olympic-size seawater pool. A must do if you're visiting in the summer. Seats sell out online before the show date, but most screenings sell a few tickets at the door. Movies are a mix of new and old favorites. With everything from handmade pizzas and Japanese curry udon noodles, these are not your average movie snacks. Arrive early, save a good seat, enjoy the cocktail bar, and avoid sitting under the trees or you'll set yourself up as a target for droppings from the local fruit bats. The ultimate Australian beach. 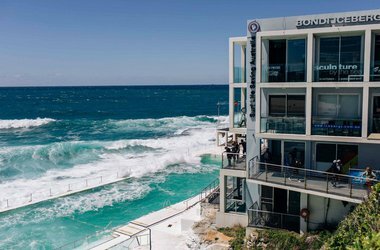 Grab brekkie at a local café, spend the day watching surfers catch waves, then head to the bar at Icebergs for some prime people watching and gorgeous sunset views. 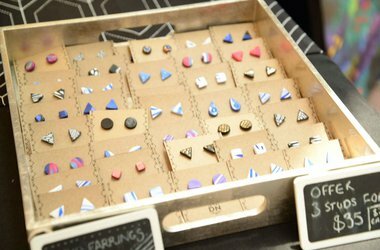 Weekly market with fun, creative Australian fashion and craft stalls. This is the place in town to discover under-the-radar designers and vintage treasures. Bring cash and eat lunch at one of the food stands — they have everything from Himalayan cuisine to Turkish Gozlemes. It's hard to believe this Australian icon has only been around since 1973. The performing arts center hosts operas, the Australian Ballet, and the Sydney Theatre Company. 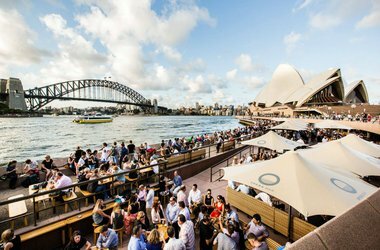 If you're not able to take in a show or tour, grab a drink at the Opera Bar and enjoy the spectacular harbor views. 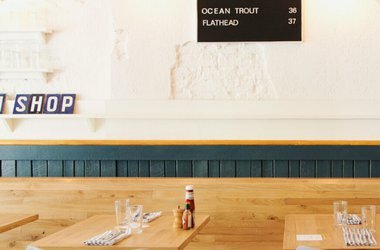 Upscale fish and chip shop where the waiters wear blue-and-white striped shirts and diners post photos of their best catch on the fishing club wall. A favorite of design lovers, the restaurant’s rough concrete and desaturated colors are a great stage to show off Australian-Greek cooking. Order the full Greek menu, a mélange of classics like saganaki cheese, Greek salad, and slow cooked lamb. 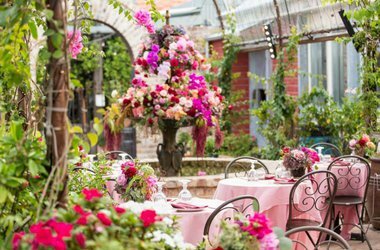 Gardenside dining with a menu designed for sharing. The bright white space is naturally lit with floor-to-ceiling windows and French doors. Much of the produce is grown in their 150 square-meter vegetable garden, and the wood-roasted lamb comes from the owner’s farm. 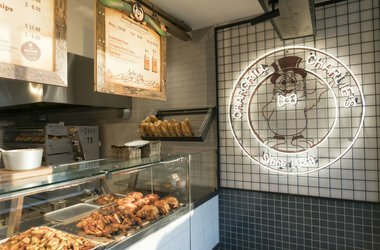 Gourmet take-away chicken shop that is a favorite of locals and known for their use off fresh and wholesome ingredients. Charming seaside shack in the northern most suburb of Sydney. 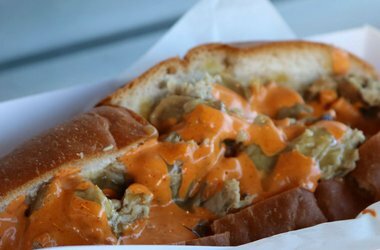 Sit on the deck at one of the outdoor picnic tables and watch the seaplanes land while enjoying classic beach fare like fish and chips, crab cakes, and burgers. Make an afternoon of it and visit one of the local beaches or take a walk up to Barrenjoey lighthouse. 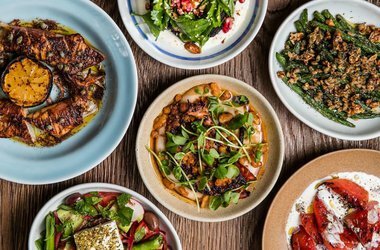 A can't miss Sydney dining experience serving modern Mediterranean cuisine. 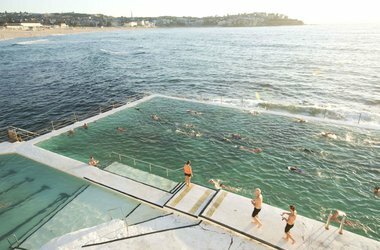 The panoramic views of Bondi Beach are what you're really paying for. Book in advance and ask for seating next to the window. 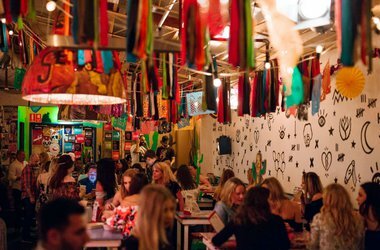 Any night of the week this Mexican pop-up (that's staying for good) is jam-packed with all of the city's trendies. They have tacos, jalapeno margaritas, colorful stencils in sunset colors, Mexican oil-cloth, and a DJ spinning on weekends. 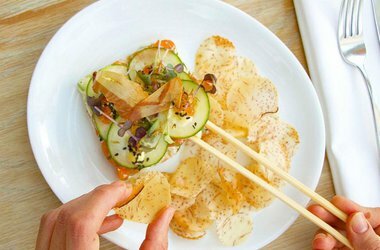 Chef David Chang's first restaurant outside of New York does not disappoint. 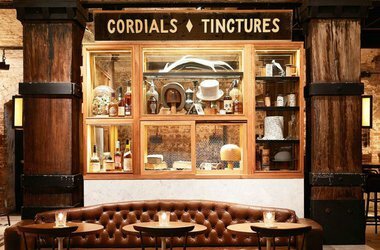 A new kind of fine dining experience for Sydney with its semi-casual atmosphere, loud hip-hop music, and single menu offering of a multi-course digestion tasting. Those lucky enough to be seated at the counter will enjoy a behind the scenes show as each of their dishes are prepared and plated. Like Chang's other restaurants, reservation are necessary and tricky, but those in the know are aware of the five seat bar, with it's special menu that ranges for AUD$4-25 and only accepts walk-ins. Futuristic Willy Wonka-esque dessert shop located in The Star Casino & Hotel complex. 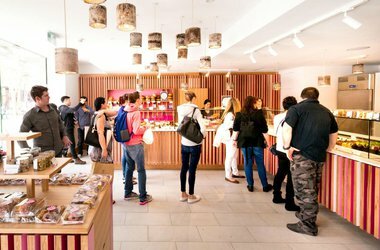 Pop in for a treat to go or stay and enjoy the sushi train style dessert bar, where Zumbo's sweets wiz by on a conveyor belt for your taking. Don't miss the zambarons (macarons), which come in a range of inventive flavors like salted gianduja caramel, watermelon and orange, and cola. The Star, 80 Pyrmont St.
Australian chef Bill Granger's specialty is breakfast and specifically scrambled eggs. His secret: he uses cream instead of milk, making them the fluffiest you'll ever taste. Things get crowded during peak hours, so arrive early or plan to wait. Additional outposts are in Surry Hills and Woollahra. A neighborhood bakery known for artisan bread, fresh sausage rolls, and delicious meat pies. Lines are long but move quickly. Try the ginger brûlée tart — it will more than make up for the time you spent waiting. Historic pie cart that's been around since the 1930s. Try their signature beef pie, Harry's Tiger, which is topped with a scoop of mash & gravy and a heaping pile of mushy peas. Corner Cowper Wharf Rdwy. & Brougham Rd. 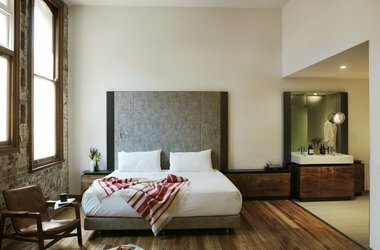 A new contemporary hotel where gargoyles and original timber floors mix with quirky furnishings and oversized soaking tubs. Book a table at their European-style brasserie, Gowings Bar & Grill, then top off the evening with a tour of their cutting-edge digital art collection. Set on the fringe of the city’s most touristy neighborhood, which means you can enjoy the location’s perks without the pain. 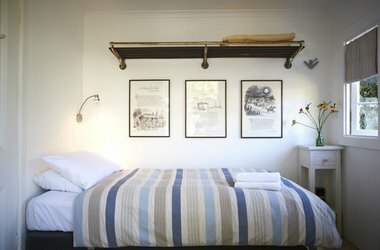 The clean and contemporary hotel was built on a former working pier and still features the original ironwork. 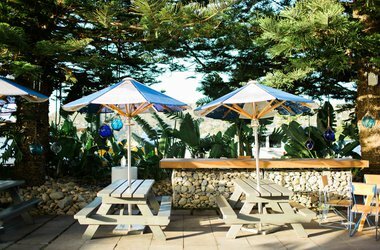 Front restaurant is worth a try for its modern Australian cuisine, incredible harbor views, and covetable outdoor seating. Waterfront luxury at its best. A recent renovation to this Sydney mainstay has resulted in floor-to-ceiling glass windows, private balconies, and specially designed artwork by some of Australia's most talented artists, including painter Tim Johnson and photographer Robert Billington. 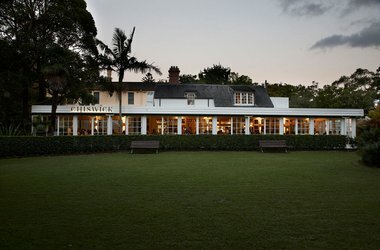 A chic boutique hotel brought to you by the people responsible for Sydney hotspots Ivy Bar and 30 Knots. 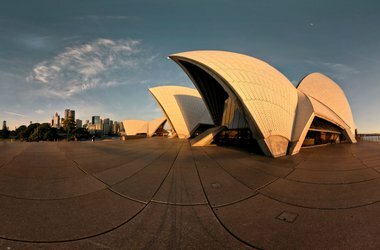 The Harbour Bridge, Opera House, and Botanical Gardens are walkable, which makes exploring the city easy. 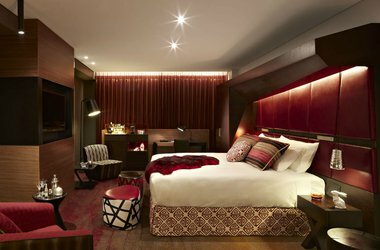 Amenities include iPads, Apple TV, free wifi, and perks like special access to the hotel's nightclub, Hemmepshere. 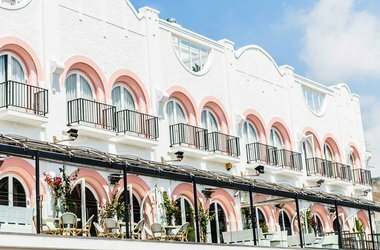 A very lively (loud) boutique hotel across the street from Sydney's iconic Bondi Beach. Modern, moody decor designed by well-known artist Dane Van Bree in classic Aboriginal colors. 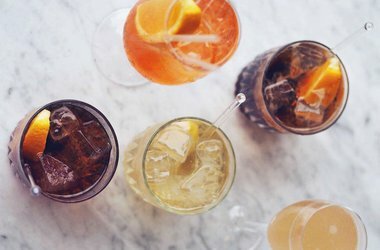 Pop into Drift, the hotel's cocktail lounge, and enjoy celeb sightings, panoramic beach views, and cleverly named cocktails like the Jimmy Chew or Ginny Hendricks. Ask for a beach-front room. 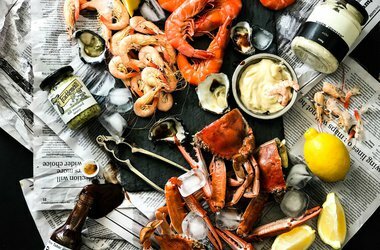 Skip the big city hotels and opt for a beach cottage with nautical decor and shabby chic furniture just twenty minutes by car from Sydney's CBD neighborhood and two minutes by foot from famous Bondi Beach. Rooms vary from extremely affordable singles to spacious suites. 28 Sir Thomas Mitchell Rd. This classic spot is home to the city's largest heated outdoor pool. Easy access to the train and ferry make it a great base for exploring. 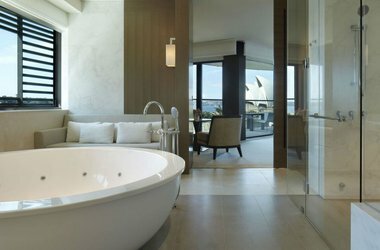 Splurge for a City Harbour-View room — it's not everyday that you can wake up and take in two major landmarks from bed. Bonuses: bustling lobby bar, pleasant staff, L'Occitane bath products. 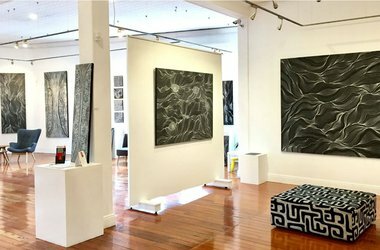 Sydney's leading contemporary Aboriginal art gallery. 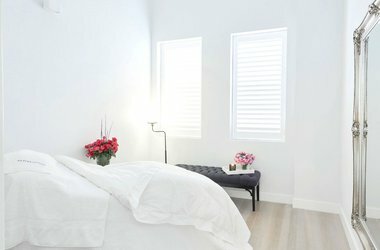 Prices range from $500-$20,000. Not shopping? Grab a drink from the in-house bar, and enjoy the paintings for free. A Victorian-style shopping center that opened in 1892. 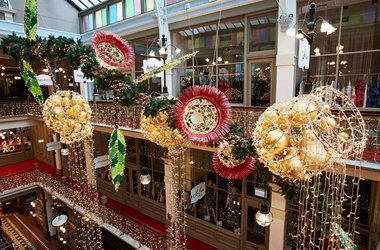 Though original architectural details like the glass roof and delicate ironwork remain the shops are thoroughly modern and include Australian favorites like sass & bide, Lisa Ho, and Manning Cartell. The Aussie's answer to APC has quality basics inspired by Australia's beach culture and the restraint seen in Japanese design. 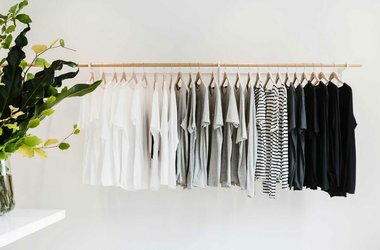 Staples include organic cotton T-shirts, premium Japanese denim, and collaborations with companies like Soludos and Danny Sekulich of Inkon eyewear. 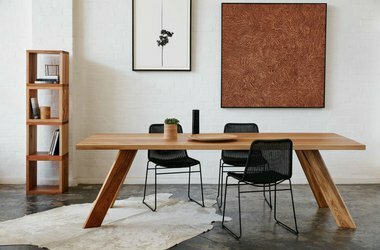 Modern furniture made with beautiful recycled timber that is predominantly sourced from Australia. Originally opened as a showroom for Chefs, Simon Johnson carries imported and locally grown food along with other culinary treasures like colorful Jean Vier tea towels and kitchenware designed by Ferran Adrià. 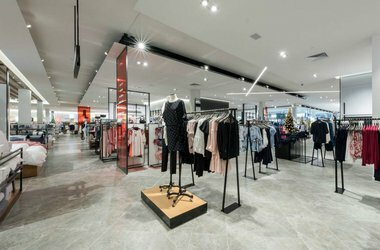 The Sydney outpost of Australia's oldest department store chain consists of seven floors spread out over two buildings. With everything from home goods to fashion to cosmetics, the one must-see floor is the basement-level food hall. Get a fresh strawberry-banana-coconut yogurt from the fruit bar or gather the provisions for a gourmet picnic in nearby Hyde Park. A charming shop reminiscent of a general store, complete with vintage signage and a black-striped awning. The Society inc. is filled to the brim with curious odds and ends — Victorian masks, rattan baskets, and enamel jugs, which are painstakingly collected and curated by interior stylist Sibella Court. 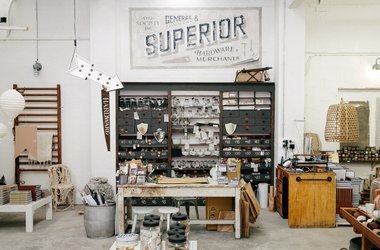 Stationery fiends will be tingling with excitement upon entering this shop, which sells Scandinavian-inspired goods and organizational tools. 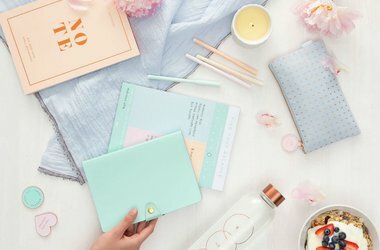 They're especially known for their quirky greeting cards, beautifully illustrated calendars, and custom photo books. 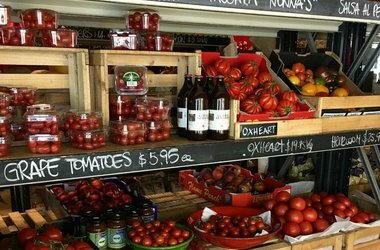 This casual spot is a favorite of the locals and doubles as a popular gourmet grocer. Additional locations can be found Potts Point, Walsh Bay, and CBD. 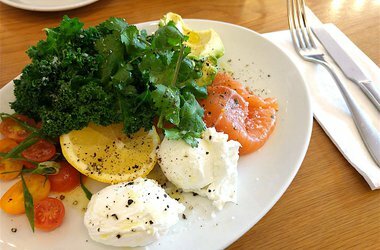 Dishes are simple and wholesome with generous prices considering the quality of food you're getting. 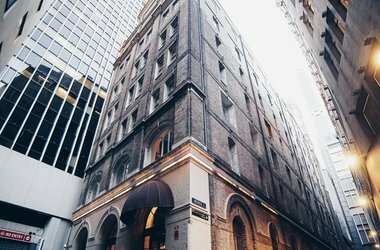 The beautifully design boutique hotel resides inside of two meticulously kept heritage buildings in the burgeoning Chippendale neighborhood. 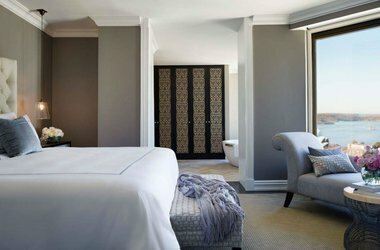 Sixty two rooms are stylish and refined. Bits of the building's industrial past peeks through in concrete details, enormous windows, and exposed brick. Handsome design details mix the old and new; a rooftop pool and bar will have you looking toward a future filled with summer days.